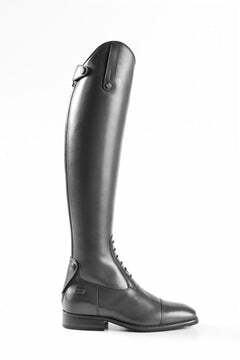 Stand out from the crowd with these elegant brushed blue leather polo boots, made to measure just for you in Italy, by artisans with over thirty years of experience in working with the finest leather in the world. 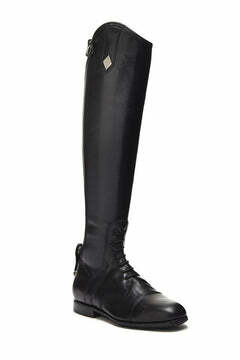 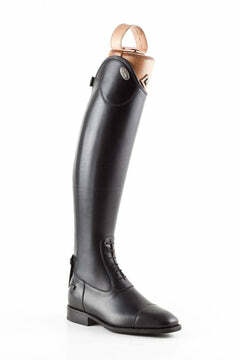 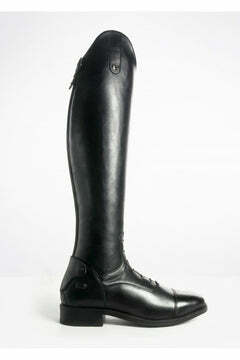 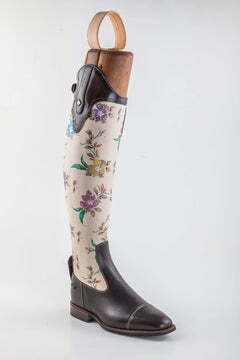 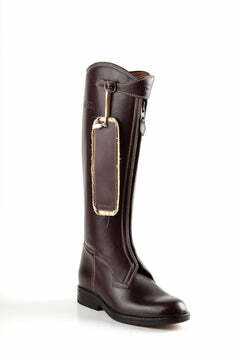 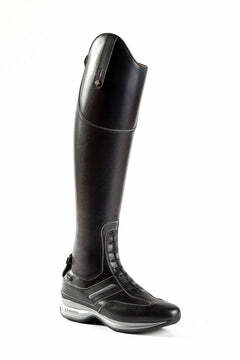 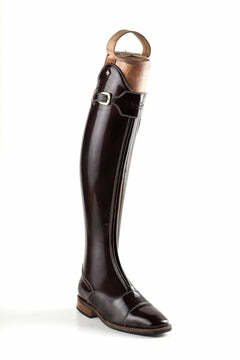 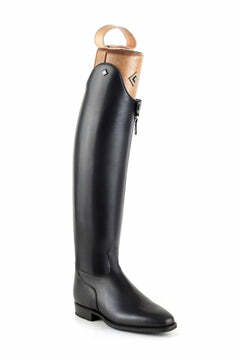 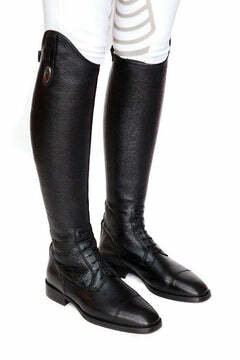 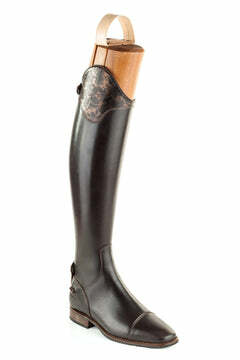 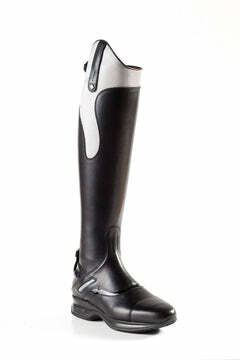 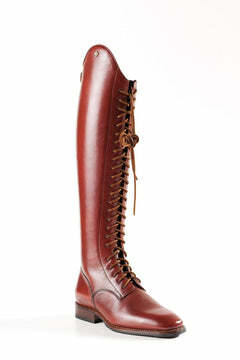 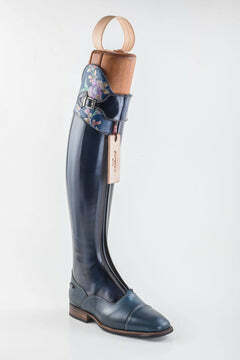 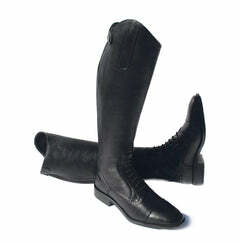 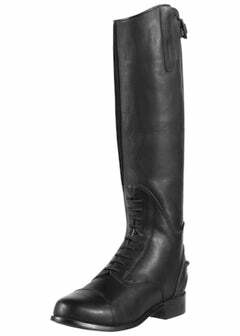 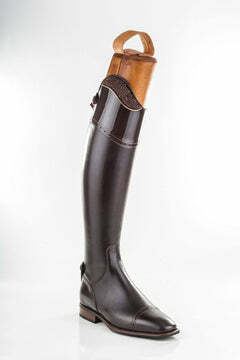 De Niro S5603 Polo Boot mean Ssyle and innovation thanks to the WRAT treatment applied to your custom polo riding boots. 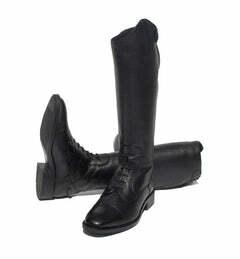 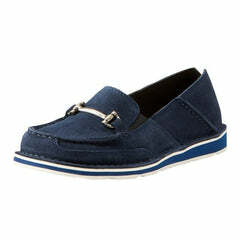 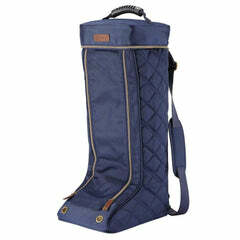 In order to keep your feet dry all the time, hydrophobic material is added to the leather structure of the boot. 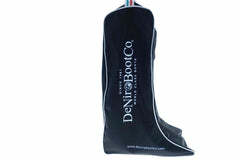 While dry, your feet can still perfectly breathe. 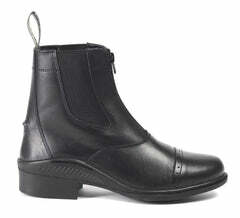 To ensure your boots last longer, Vibram soles are used.